Matterport, a California-based capture technology company, has launched a cloud-based software platform that transforms panoramic imagery and 3D scans into 3D models of built spaces. The platform, Matterport Cloud 3.0, uses proprietary AI-powered image-processing technology, known as Cortex, and supports 360° cameras to create the digitized environments. “We are taking an important step in our evolution to better serve new and existing customers and partners with more choices to get started and grow with 3D capture,” said RJ Pittman, CEO of Matterport. 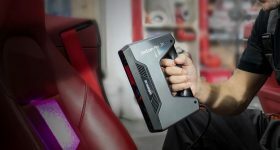 Last year, Matterport raised $5 million to develop its 3D capture technology, in particular, it’s latest camera for capturing 3D environments, the Pro2. This camera works in tandem with Matterport’s 3D Capture App, which has been updated for the new platform, to generate optimal locations to be scanned. 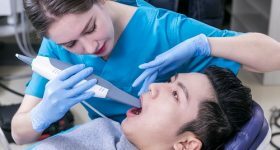 Based upon structured light 3D scanning, the camera scans the environment; the app suggests 3D images by detecting depth through processing the size of infrared dots. 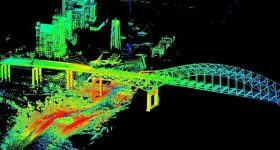 Such dots projects on to surfaces in a maximum range of 15ft (4.5m) with an infrared camera, before capturing the image with an RGB camera. Following this, Cortex is initiated which maintains a dataset of billions of 3D data points. 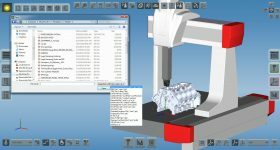 It constructs 3D models from images captured with entry-level spherical lens cameras. Furthermore, this technology is said to understand objects, rooms and the detailed characteristics of a space, and floor plans. From left to right: Matterport’s Flagship Pro2 camera; compatible third-party spherical lens (360-degree) cameras Insta360 ONE X and Ricoh Theta V; Leica Geosystems’ BLK360 laser scanner; iPhone and iPad showcasing Matterport Cloud 3.0 compatibility with all iOS devices. Image via Matterport. Pittman added, “Matterport introduced the category of 3D capture for the built environment and created a market that revolutionized the real estate and construction industries. As well as the Pro2 and entry-level cameras, the Matterport 3.0 Cloud platform is compatible with professional 3D scanners, such as Leica Geosystems’ BLK360. Matterport 3.0 Cloud software platform is available to Matterport’s existing customers in beta. Matterport will also be releasing a new feature-packed free trial option and a $9.99 “Starter” subscription tier in March 2019. In addition, the company’s Pro 2 and Pro 2 Lite cameras will be available at a discounted price for a limited time as a result of this platform. A fully rendered 3D interior captured by the Pro2 3D camera. Image via Pinterest. 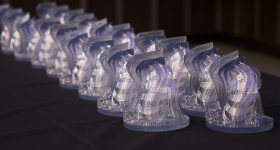 Nominations for the 3D Printing Industry Awards 2019 are still open. Let us know the businesses, technologies, and individuals leading the additive manufacturing sector. 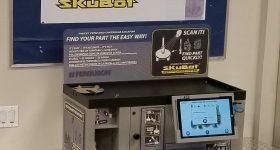 Want the latest financial 3D printing news? Subscribe to the 3D Printing Industry newsletter, follow us on Twitter and like us on Facebook. 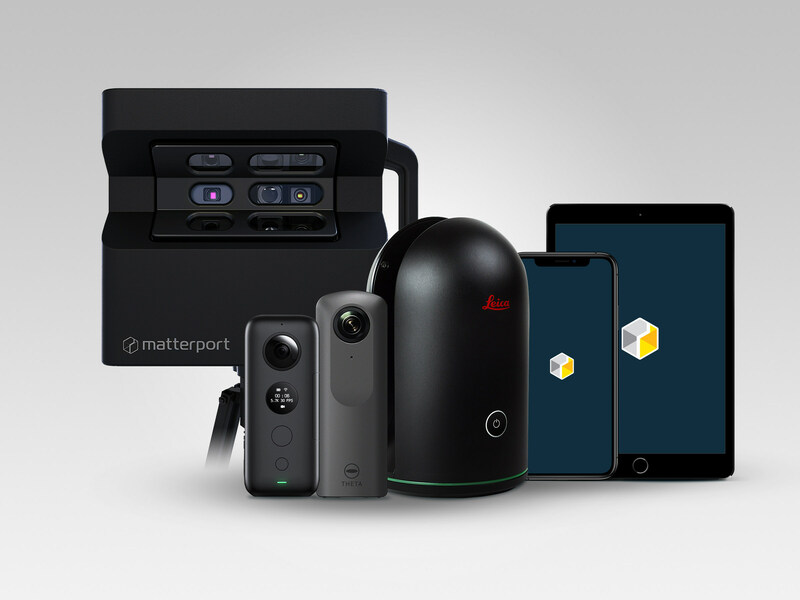 Featured image shows Matterport’s Flagship Pro2 camera; compatible third-party spherical lens (360-degree) cameras Insta360 ONE X and Ricoh Theta V; Leica Geosystems’ BLK360 laser scanner; iPhone and iPad showcasing Matterport Cloud 3.0 compatibility with all iOS devices. 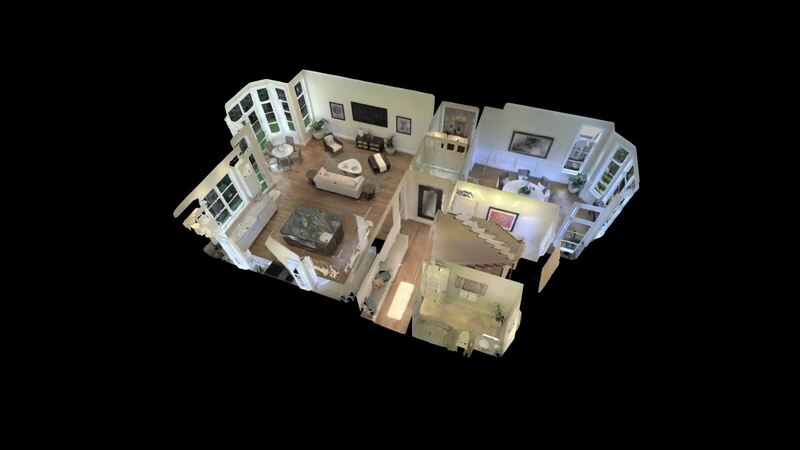 Image via Matterport.